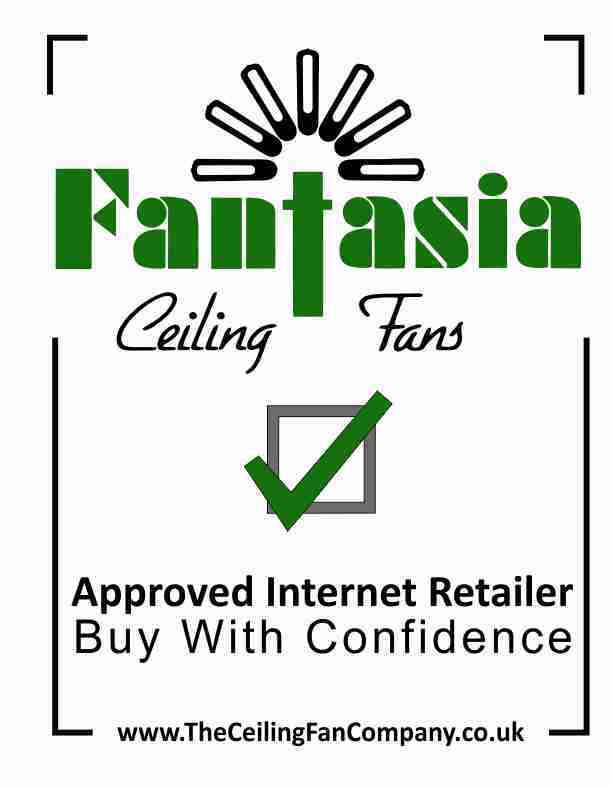 Fantasia's Scorpion ceiling fan, part of their EuroFans range which offers quality and style at an affordable price. 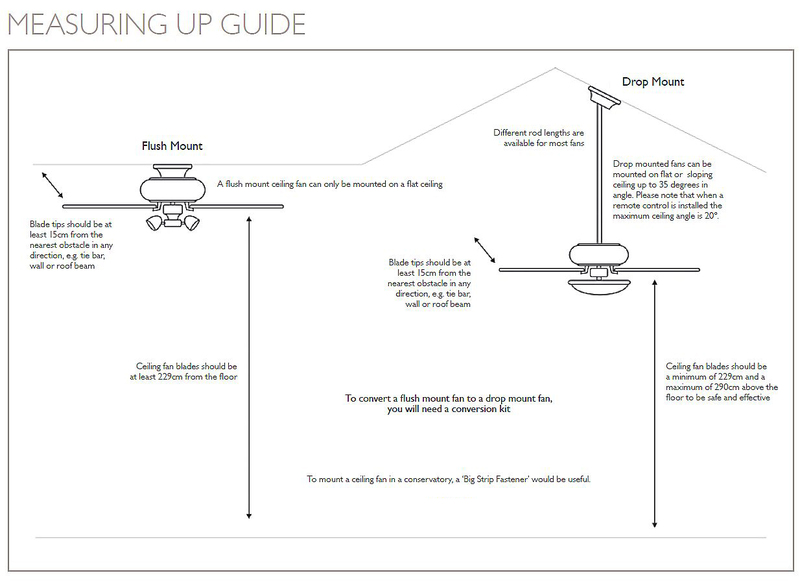 The Scorpion ceiling fan is dual mount which means it can be fitted direct to the ceiling or on a drop rod - 6" drop rod supplied. Recommended Bulb type - 3 x E14 R50 (not included). Can be upgraded to remote control operation. Click the button below to add the Scorpion Chrome to your wish list.